Join us today to create Hope from Hurt! 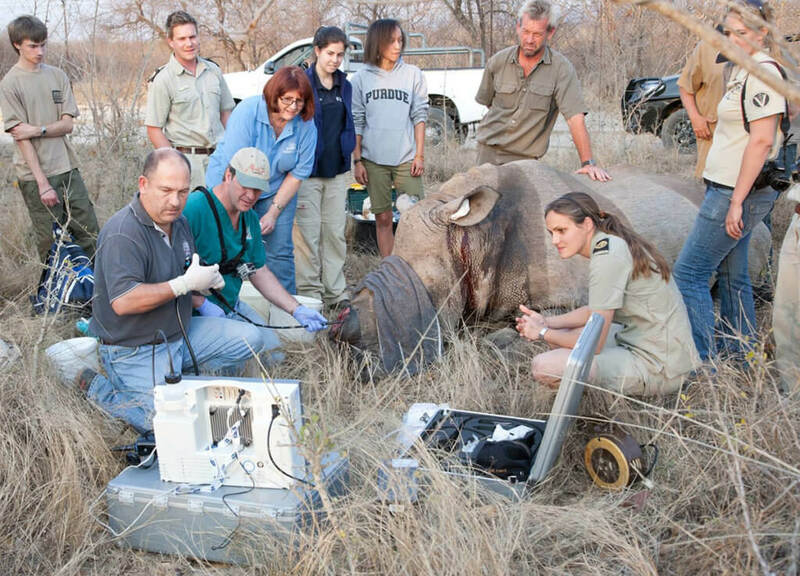 We are a volunteer-based organization and it is because of the hard work, passion and commitment of dedicated Education and Outreach volunteers, we are able to do our work and survivors of poaching and injured animals are saved. Volunteers have a direct impact on campaigns, programs, and life-saving activities through direct public contact, fundraising, distribution of information, hosting events, acquiring donated supplies, raising awareness and so much more! We are very grateful and appreciate all of our supporters, but being an Education and Outreach Volunteer means that you are more than a supporter of our mission, it means you are donating your time and efforts to truly saving the survivors by bringing public awareness to the plight of the rhino, cheetah, wild dog, elephant and other threatened species, and educating about our unique work that is making a positive impact for victims of poaching. As an Education and Outreach volunteer for Saving the Survivors, you would be helping to create hope from hurt as a true champion for endangered animals. As a volunteer for Saving the Survivors you would be helping to create hope from hurt as a true champion for endangered animals. Extinction is forever, but not on our watch. To become an Education and Outreach volunteer, please enter your details below. Our Outreach Manager will contact you to set up an interview. To become a volunteer, please complete the application form below. We will process your application and our Outreach Manager will contact you to set up an interview. Please tell us about current or previous volunteer experience (include company /organisation name, dates, and volunteer activities). Please list any skills that would be beneficial to the volunteer program. I certify that I am at least 18 years old and I declare the answers to the questions in this application are all true to the best of my knowledge. I understand that if accepted as a volunteer, any violations to protocols or agreements, or, if at any time, my actions result in harm or the potential to create harm, in anyway, to the organization, its Trustees, Directors, Officers, employees, volunteers, members, supporters, networks, contractors, inclusive, it will result in suspension or termination of my status as a volunteer. I understand that my signature below, holds me to these agreements, and upon acceptance, I understand I will be required to sign a full Confidentiality Agreement, a Waiver of Liability and Media Protocol agreement, and provide a photo of a government issued identification to be a volunteer for Saving the Survivors.